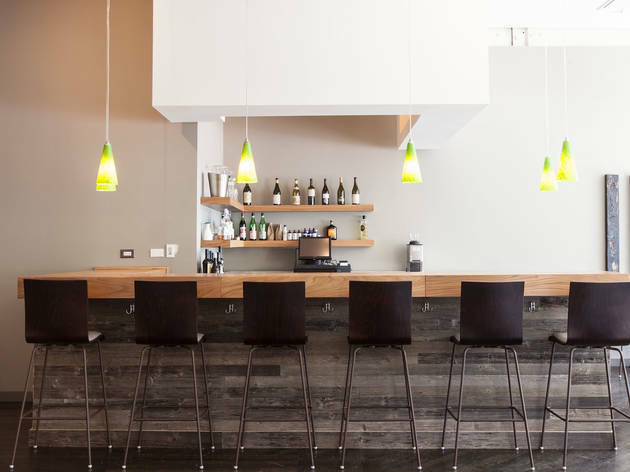 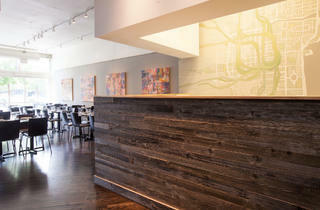 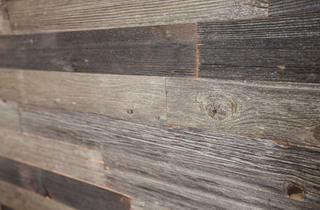 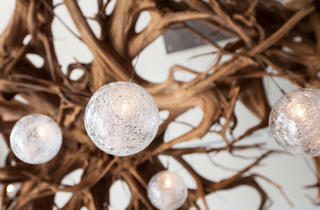 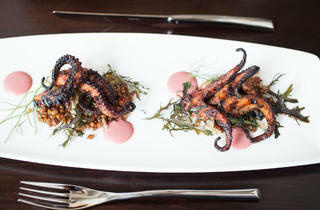 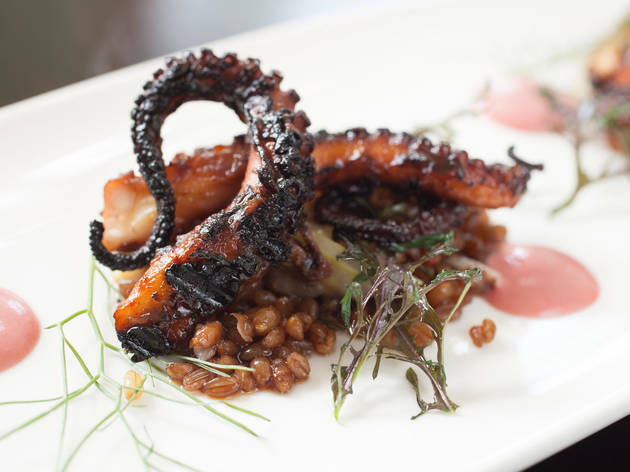 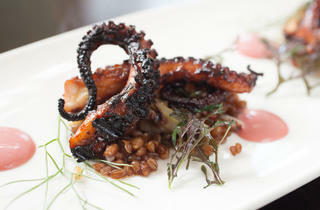 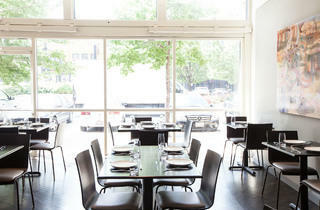 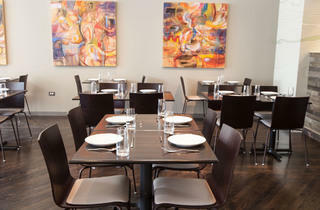 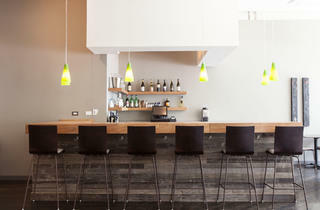 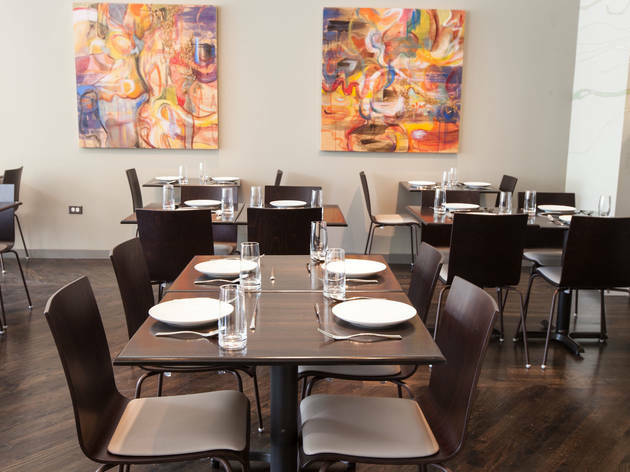 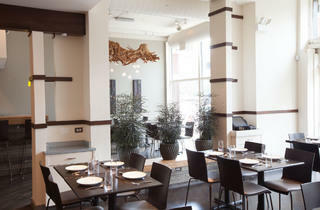 Photograph: Martha WilliamsChef Matt Eversman's new restaurant, OON, opened in the West Loop in July. 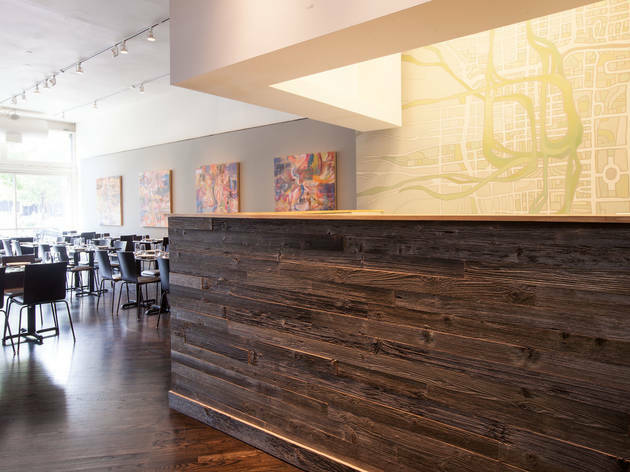 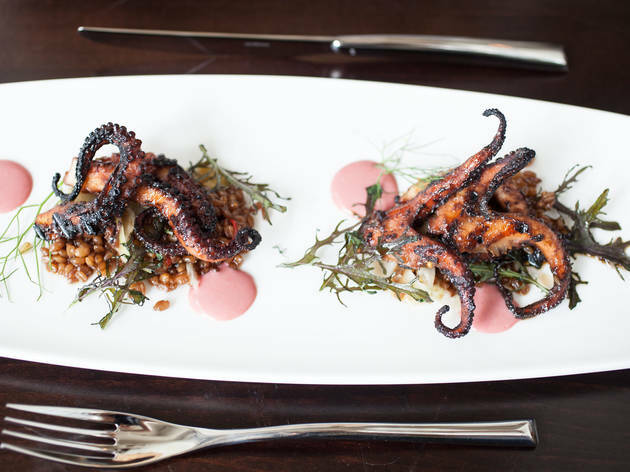 Not to toot our own horn, but we think we can get a little credit behind the name of chef Matt Eversman's new restaurant, OON. 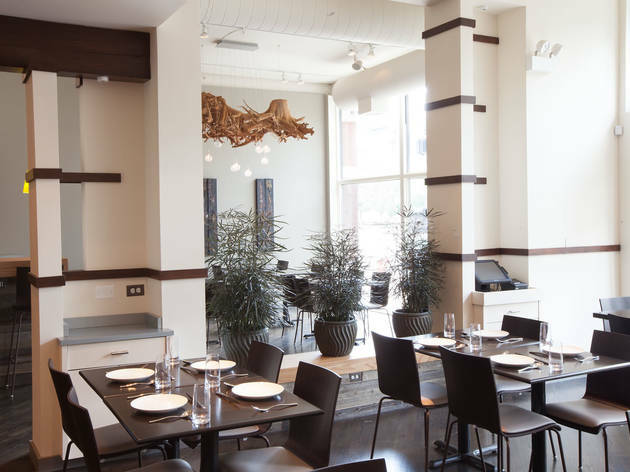 After all, it was at the 2011 TOC Eat Out Awards where Spiaggia chef Tony Mantuano was presenting the "Breakout Chef of the Year" award to Eversman and commented, "This kid came out of nowhere!" 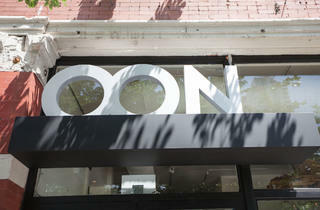 And that's what OON stands for: Out Of Nowhere. 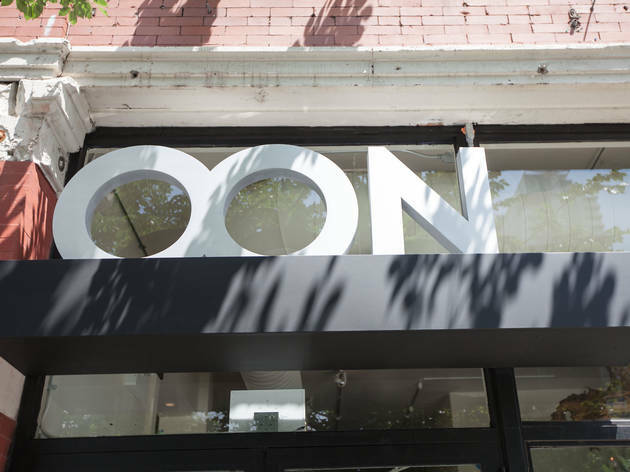 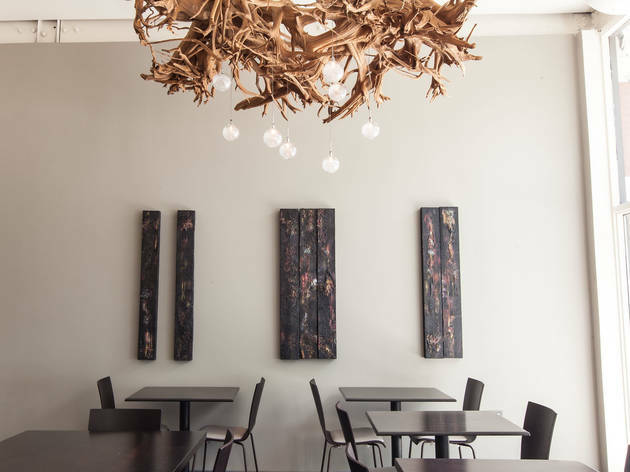 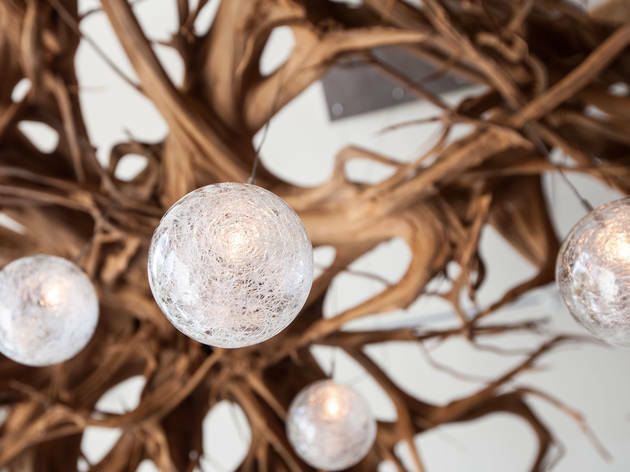 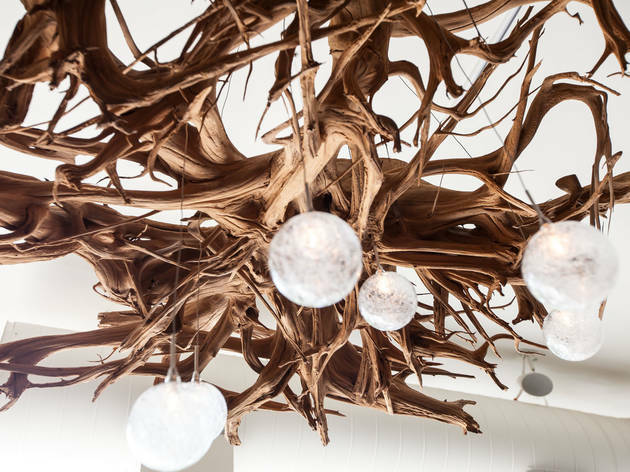 Now that we know the meaning behind the name, let's check out the other important details of OON, set to finally open Monday, July 1 at 802 W Randolph St. 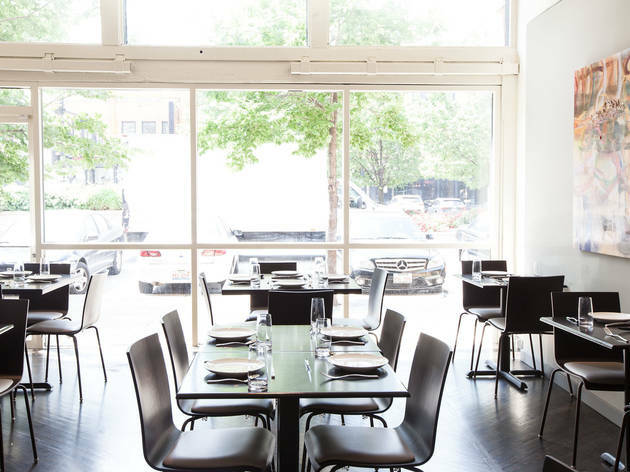 The menu will consist of contemporary American dishes ($8–$30) with Southeast Asian influences (which makes sense since Eversman left Saigon Sisters to open OON). 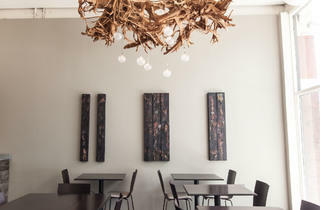 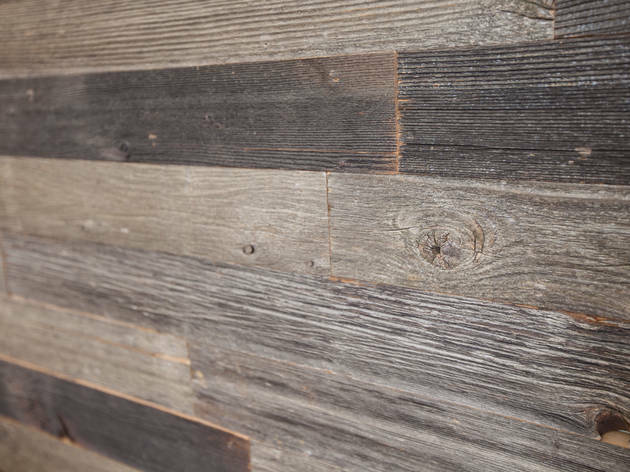 The modern white-walled dining room contains lots of elements of wood, from the bar to the large chandelier in the dining. 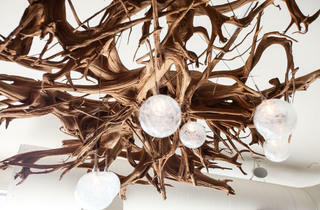 Check it out via the photos above.